Chicago, October 24, 2018 —Phore Blockchain, a leading blockchain platform and ecosystem focused on real-world use and COTI, the world’s first blockchain protocol optimized for payments and stable coins, announces a partnership collaboration with. 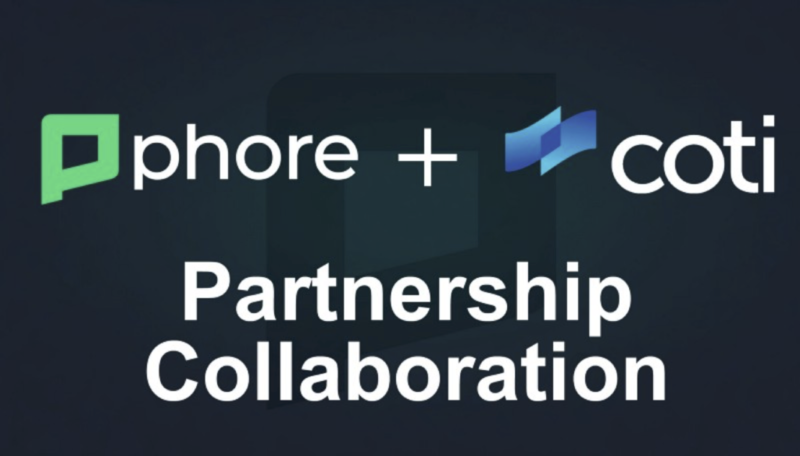 COTI and Phore will be exploring various partnership opportunities that may include decentralized applications, such as the Phore Marketplace, and opportunities with Phore Synapse Smart Contracts. “We are pleased to enter a collaboration with COTI on future partnership opportunities”, said Thomas Ambler, Co-CEO of Phore Blockchain. “Our development plans have synergies that we believe can be leveraged to deliver practical applications and features that will add value and meaningful use to our projects. Samuel Falkon, COTI Co-Founder and VP of Business Development, will serve as a Strategic Advisor to the Phore Blockchain project, and Thomas Ambler, will serve as a Strategic Advisor to the COTI project. These relationships will enable COTI and Phore Bockchain to maximize collaboration opportunities as each project develops. Phore Blockchain enables the transfer of value across an accessible, standardized ecosystem, which is secure, flexible and scalable. The platform supports a variety of applications, ventures and a growing range of capabilities, including reliable and fast transactions that are either transparent or private, rewards for network participation, a decentralized marketplace and Phore Synaps Smart Contracts. Phore Blockchain also offers custom blockchain technologies and services for B2B clients. Learn more at https://phore.io. COTI is the world’s first blockchain platform optimized for decentralized payments, designed for use by merchants, governments, decentralized payment networks and stable coin issuers. COTI utilizes a DAG (directed acyclic graph) ledger to address these shortcomings, providing extreme scalability to process tens of thousands of transactions per second, as well as price stability mechanisms and low costs. COTI’s 30+ people team is built from highly experienced individuals, who previously held positions at IBM (former head of research), Ripple (former CRO), Blackrock (former CIO), Investec bank (former CEO), as well as cryptographers from Israeli elite army intelligence units. 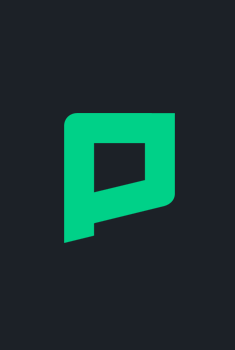 Visit phore.io to learn more, and follow us on our various social channels that include Twitter, Telegram, Discord, Bitcointalk, Reddit and Facebook.